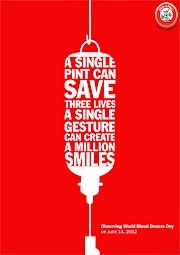 Everyone loves St. Patty's day, right? A holiday that includes green beer for adults and silly antics for the kids, with maybe a few pinches involved for those that forget to wear green! Today I'm sharing a super cute craft I put together last-minute to decorate the house a bit for this Irish holiday. 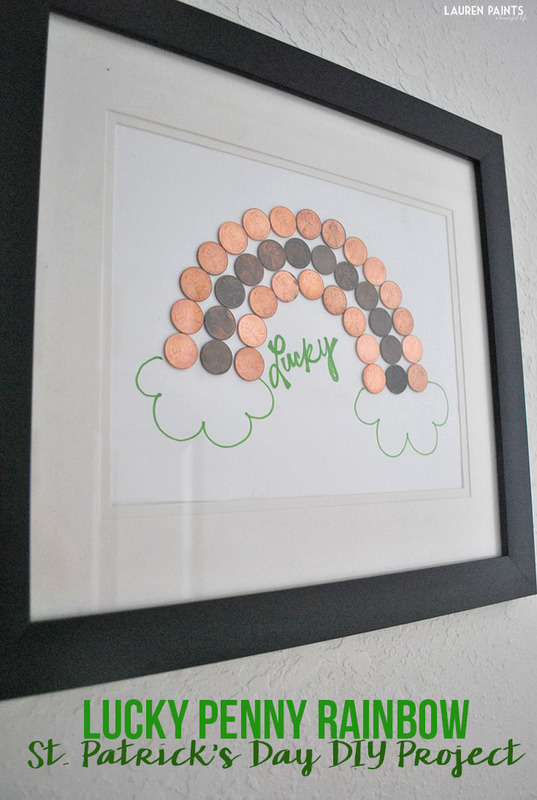 I made this little project using a handful of pennies, a piece of stock paper, school glue, and a green marker - it's that easy! 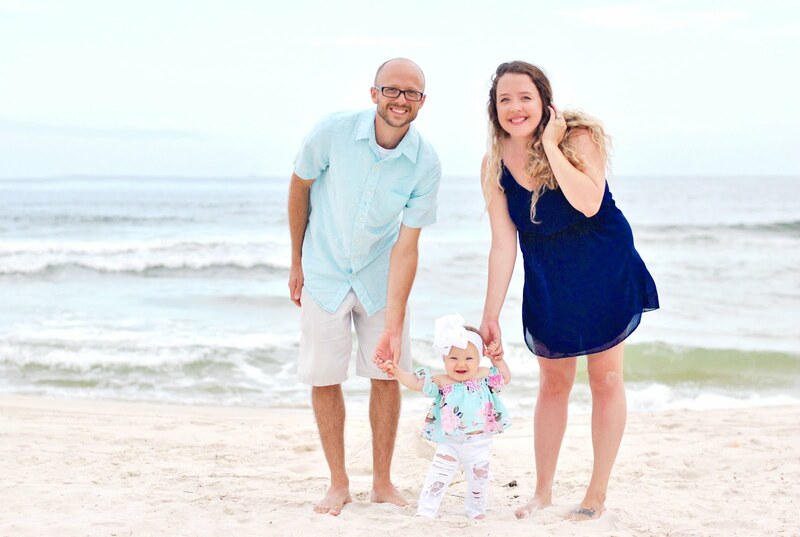 This super simple project would be a lot of fun to work on with the kiddos, something adorable to put together quickly while you celebrate the holiday! 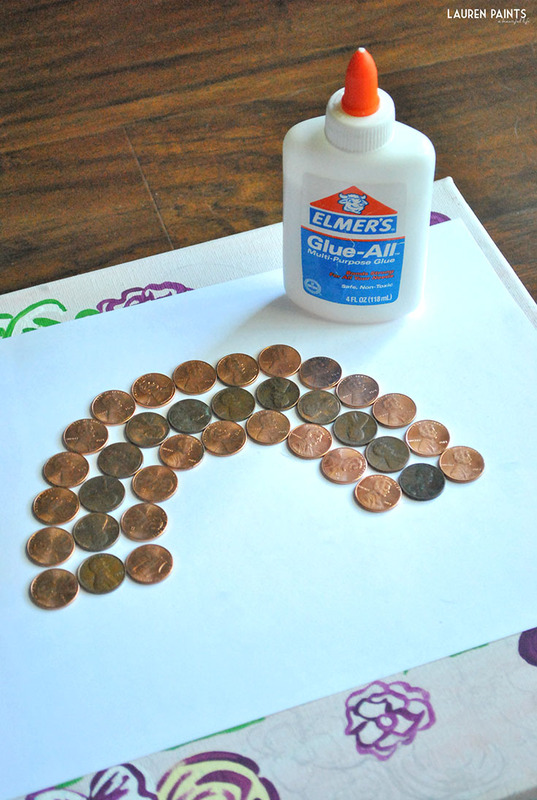 You'll begin this project by laying out the pennies the way you plan to glue them down. I made a small half circle with the bright fresh new pennies, then made another half circle with the tarnished pennies, and another with the new pennies... You could continue on with this pattern or use less. 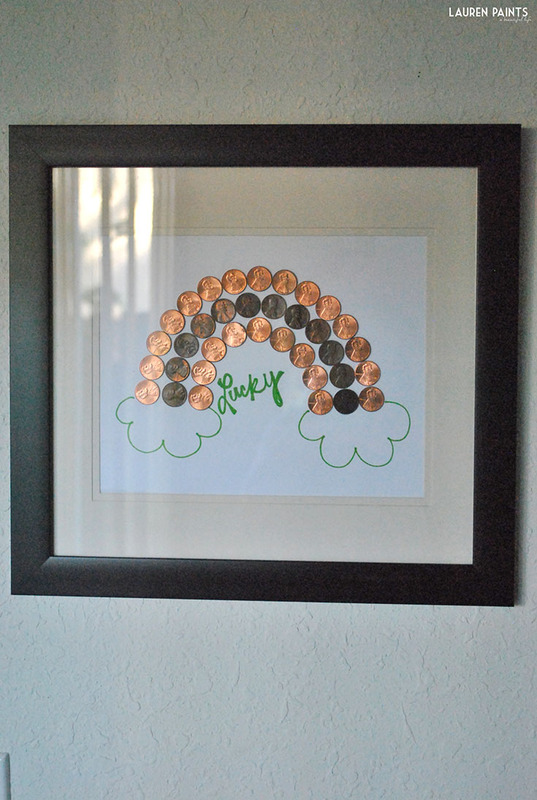 This lucky penny rainbow looks cool big or small. After you lay the pennies out, begin to glue them down. 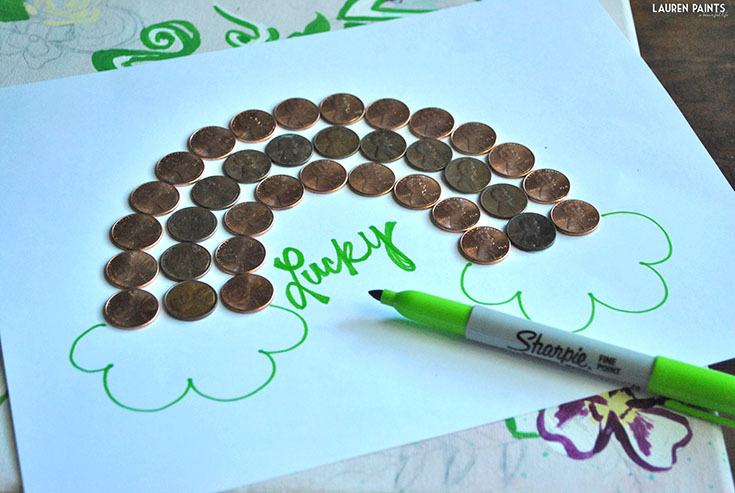 Once the pennies have dried in place, you'll want to draw clouds at the end of the rainbow! I think if I made this again I might even draw a little black pot... you know, a pot o' gold at the end of the rainbow! 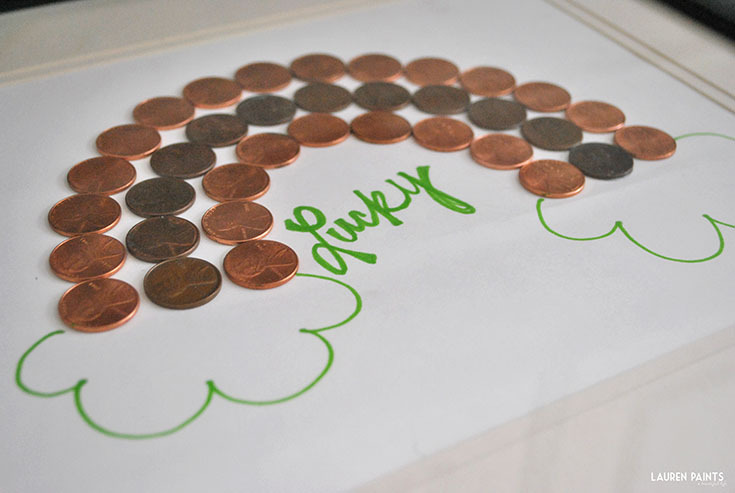 I decided to write lucky inside my penny rainbow, you could find a favorite Irish blessing or a friendly st. patty's day greeting, so many fun ways to personalize this project! After your finished, place your new St. Patty's decor out for the world to see!